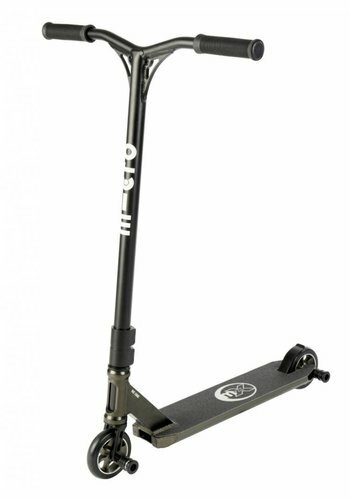 Lightweight, great looking -- the Micro MX Crossneck is the ride of choice of many Micro Xtreme Pro-riders. 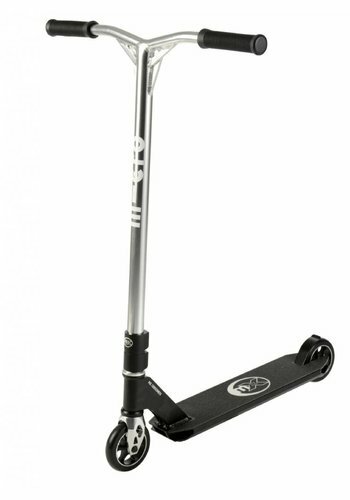 The name Crossneck describes the strong and effective one-piece head-tube and down-tube construction. 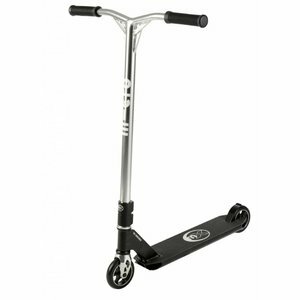 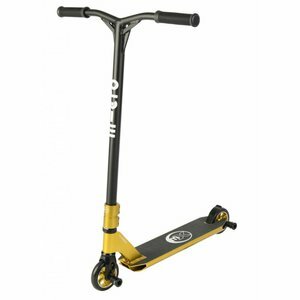 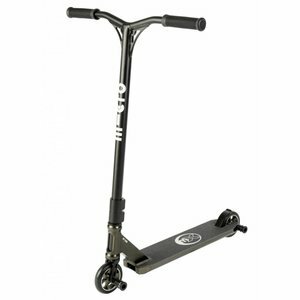 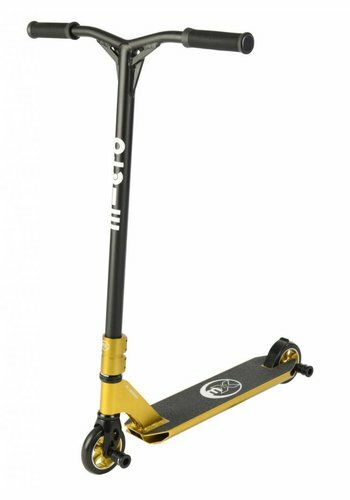 This MX scooter includes many features found in Micro's high end scooters. 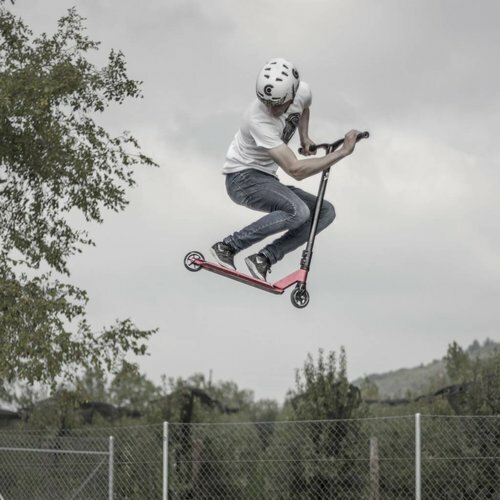 Intended voor de older beginner and intermediate rider.